SEE YOU TOMORROW!!! - Triple Joys!!! The long wait will finally be over mga beshies! Tomorrow is the day! 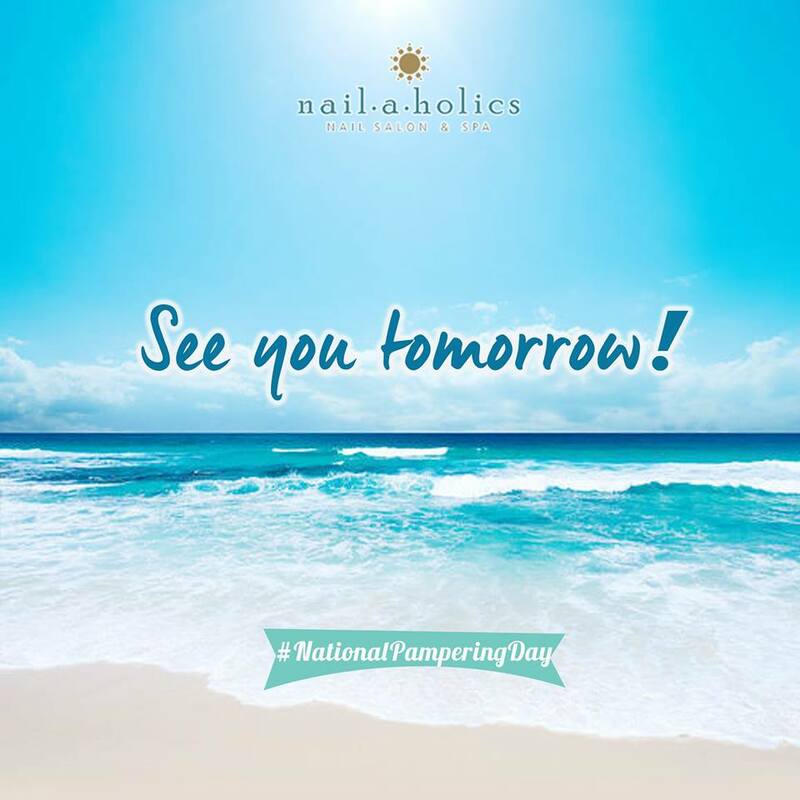 The Nailaholics Nail Salon and Spa's National Pampering Day! Alleviate your stress by dropping by at the nearest Nailaholics branch from 10 AM to 1 PM. Do not miss this chance to treat yourself to a free pampering service of your choice. You may choose to get a soothing manicure, relaxing foot massage or a calming foot spa. But what really makes this year's pampering event extra special is the fact that by simply participating, you will get the chance to support the cause of your chosen organization. You can extend your help in the rehabilitation of Marawi City by supporting World Vision. You can help protect our country’s rich but threatened marine and coastal resources when you support Save Philippine Seas or may also support The Philippine Animal Welfare Society (PAWS) in preventing animal cruelty. That's real pampering with a cause! This is a once a year treat only from the number one pampering destination in the Philippines – Nailaholics. So do not miss it! 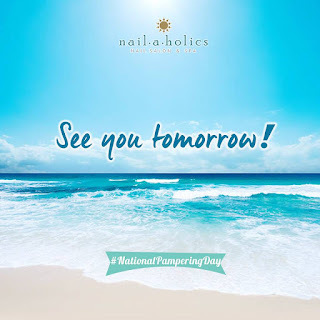 See you all tomorrow and Happy National Pampering Day!